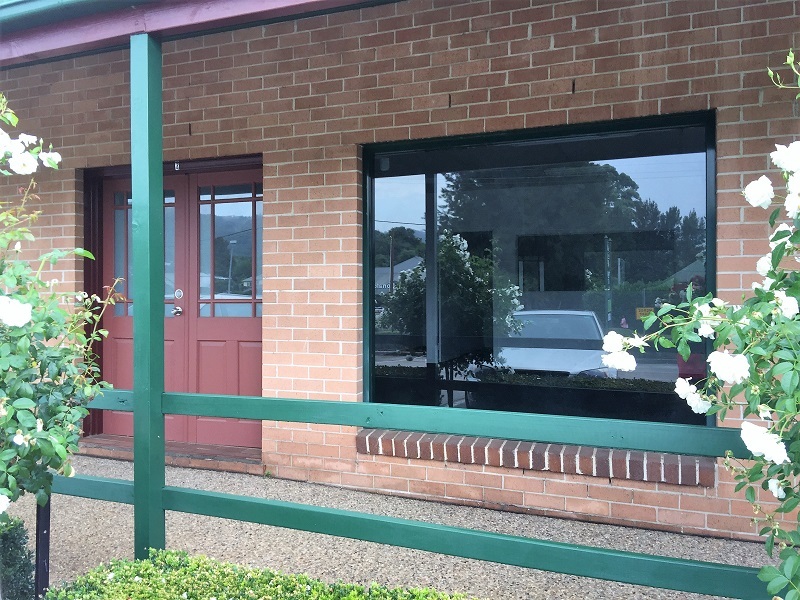 This premises could be either retail shop or commercial office and is located within the Beaumont Gardens complex next to the Mittagong Medical Centre. 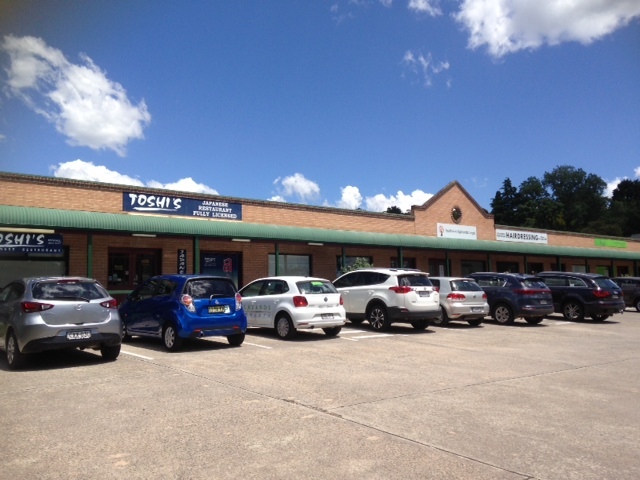 The shop offers 69m2 of space and ample parking. The asking rent is $335 per week plus GST.